In wintertime, add freshly grated gingerroot to almost every food and tea to naturally heat up your body inside out. Do you still feel chilly even after bundling in your warmest coat? There are a few simple herbal foods which you can include in your daily diet to keep warm in winter. 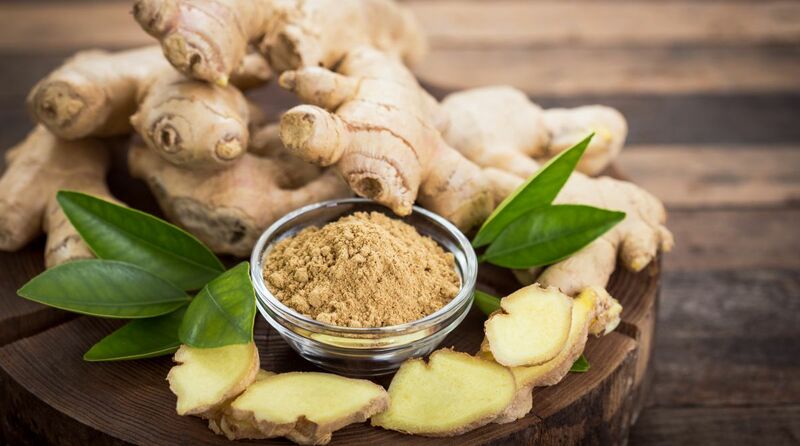 These healthy hearty herbs, such as ginger is great for warming you up from inside out. Try to include in your cooking and preparing tea.